Generating website traffic at no cost is not only possible, it’s also sustainable, scalable, and therefore, sensible. 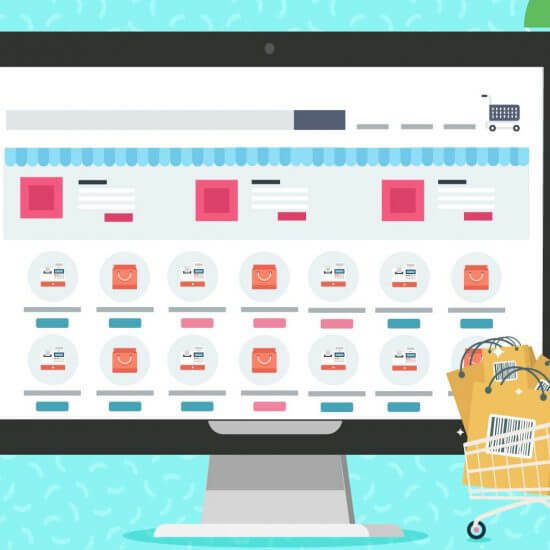 There are numerous ways, strategies, and tactics to generate a healthy flow of regular traffic to your website, if you plant the right seeds online which eventually will grow into traffic sources. In this article, we will cover some of the most effective ways to generate website traffic for free. Just like going to offline events to meet new people and build a network, it’s important to be social online. By going to social discussion forums online, you have the ability to participate in a number of conversations! You can participate by asking quality questions, giving insightful answers, connecting with people online. By doing this, you will inspire curiosity in the folks you interact with, who will want to visit your profile, and know more about what you do. Make sure you have a clear way to direct them to your website from your social profiles, so they know where to go to find out more about you. We recommend discussion forums like Quora, Reddit, and Whirlpool to name a few. Apart from that, there are a number of discussion groups on social media you can request to join. Just make sure you’re sticking to their social etiquette to remain an active member in the group! Great content marketing is also a sustainable, cost effective marketing strategy in the long term. 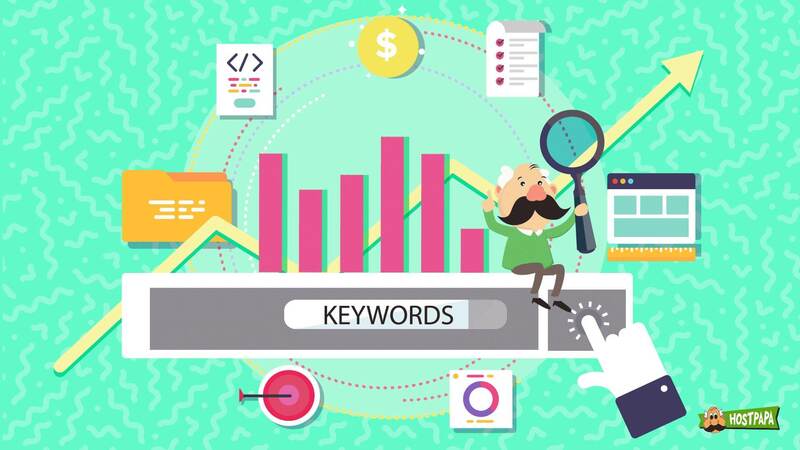 The reason for this is that people will always be searching for things online, and if your content offers them value, Google will reward you by enhancing your search engine rankings. That’s why it’s an absolute must that you create content that is truly insightful, educational, and entertaining for your audience. 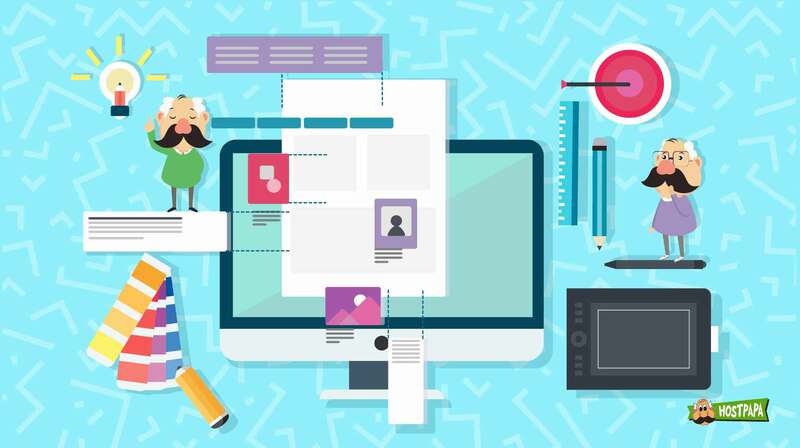 It’s possible to create high-quality content by involving your staff in the content creation process, so you’re constantly creating a steady stream of engaging content ready to publish anytime. Another key to content marketing success is to write punchy headlines for your content that instantly grab the attention of your audience. 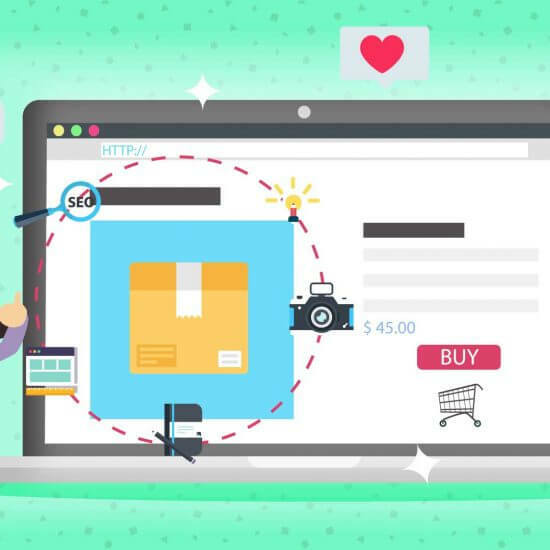 When people are searching online for information, they’re naturally inclined to click on article topics that catch their eye with an energetic promise of giving them value. Great headlines can boost your click through rates and generate higher volumes of traffic to your website. You can build subject matter expertise in your domain by self publishing books on online public platforms like Amazon, or by publishing articles on Medium, LinkedIn, or WordPress. This will allow you to gain exposure to a large audience who access these platforms regularly. Books and articles are not the only content format. You can choose to publish presentations or PDF slides on platforms like Slideshare which can generate lots of website traction too. You can publish podcasts on iTunes, and also do videos on Youtube. So think about what type of content you want to create, where you’d like to publish it and get on the road to self publishing success as soon as possible! There are several opportunities to advertise at no cost online. This could be via newsletters, media platforms (like Gumtree, or Yellow Pages) or any other marketing channel that permits free ads. You need to create a comprehensive ‘free listing’ on these channels to establish a presence on them. 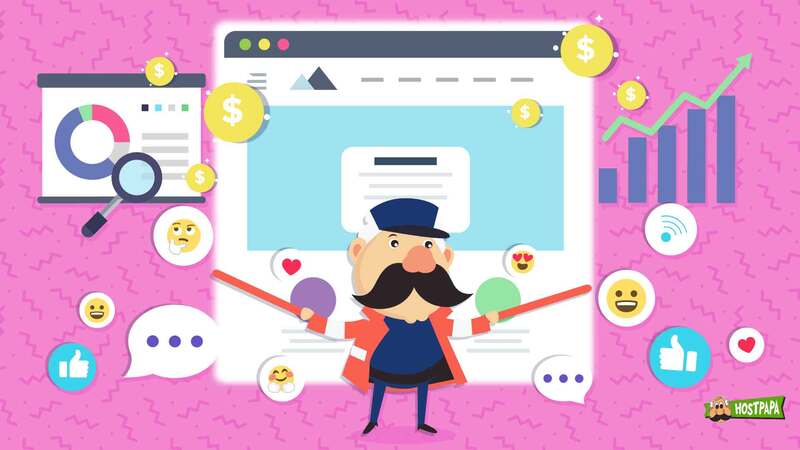 It’s a great way to get started on an advertising platform, and then upgrade to the paid version if the free listing generates traffic for you. So if you get a call from Yellow Pages asking you to create a free listing, don’t ignore them! It can prove to be quite beneficial. 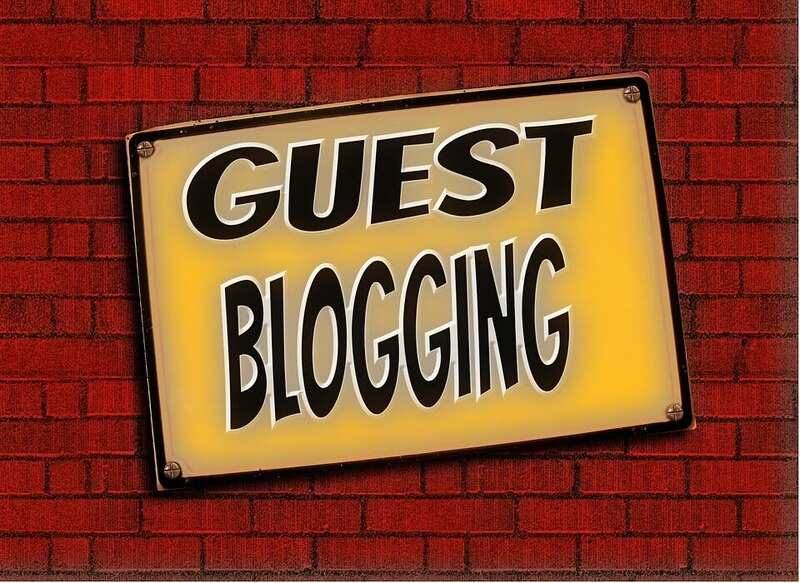 Guest blogging can generate a large volume of website traffic if you partner up with the right blogs. 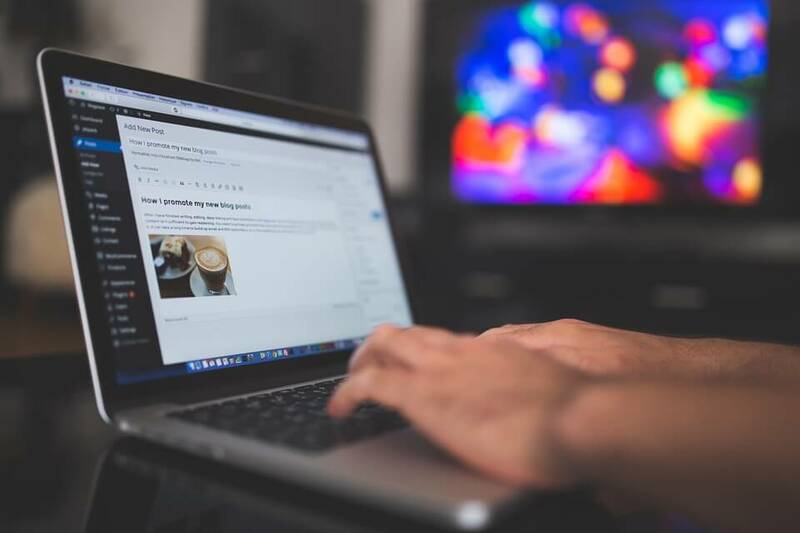 You need to identify the right blogs with an audience that might be interested in your value proposition, and then reach out to their editors to do a guest post on their blog. Approach editors of blogs that have an established audience, and make them an offer to create a piece of content that adds massive value to their readers. In exchange you can ask them to put your name as the author of the article and request a link leading back to your website. Start creating winning strategic partnerships and relationships with hosting blogs that allow you to do free guest posts, and value your contribution. This is a sure shot way of generating a ton of traffic to your website, so don’t miss it! Just as you’d reach out to editors of other blogs, you can invite people to guest write for your website’s blog. If you can attract great people, writers, or influencers to create content for your blog, you could be on a winning streak! People follow influencers and want to hear from great publishers. By collaborating with content creators with a social following, or anyone with the ability to create really high-quality content for your blog, you will build ‘content goodwill’. 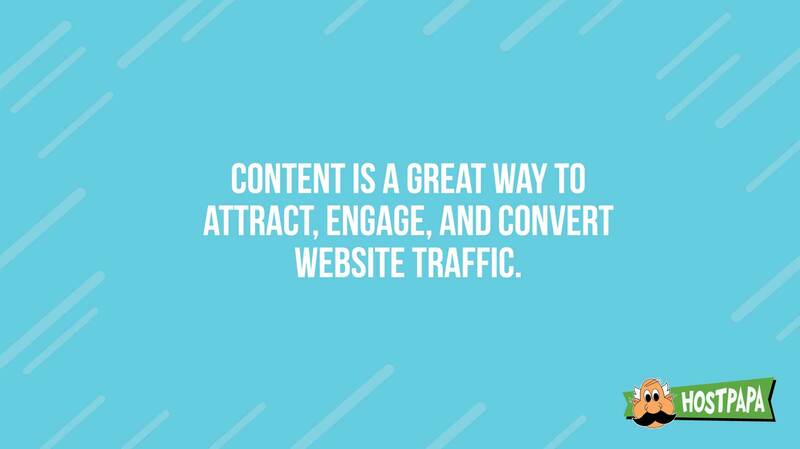 This is the intangible value your content creates that keeps people coming back to your website for consuming more content! Give people a solid reason to visit your website, and soon you will have lots of free traffic. It’s as simple as that. Another top tip that can generate a ton of free traffic to your website is interviewing influencers and publishing the interviews on your website. Influencers are folks with large social following. By interviewing them and sharing the interviews, you attract more website visitors. The main point here is to request the influencer to share the interview on their social channels after it’s done. This provides a big traffic boost to your website since you’re leveraging the influencer’s audience size. By interviewing influencers you’re also building a powerful social network, and creating a ‘virality’ around the content you publish. A piece of content that’s shared by an influencer is like a content asset on marketing steroids! You’ll notice how it will keep getting shared by people in the influencers’ network, which can stimulate lots of free website traffic. 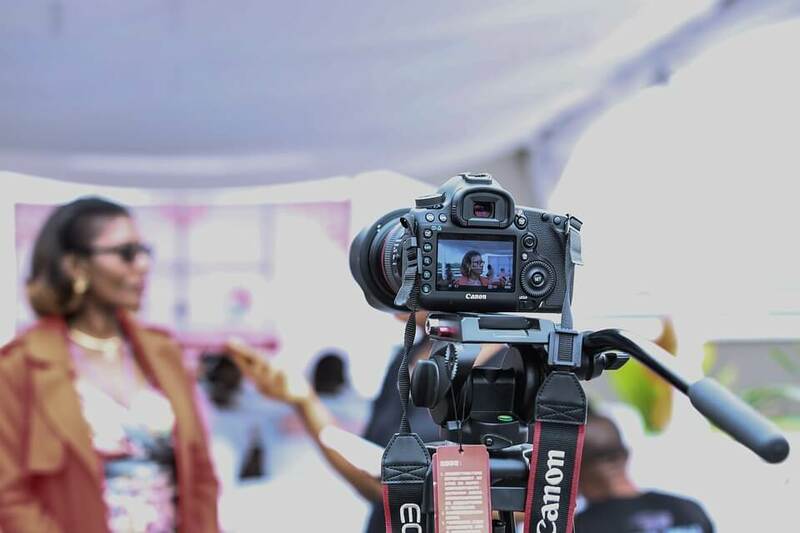 The challenge with this technique is to persuade the influencer to do an interview with you. This can be time consuming, and can often take months before they agree! Never give up, because even a single influencer interview can provide you with the much needed website traffic boost you need. As you publish content on your blog, do guest blogging, and interview influencers, you’ll attract lots of traffic to your website. 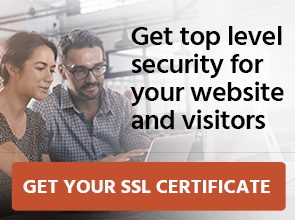 An important step to action is to have an email capture popup or a form that requests website visitors to leave their email address. By doing this, you will collect lots of email addresses of website visitors who want to hear from you. These are your fans, the people who want to be part of your journey, your brand advocates and, quite possibly, your future customers. So maintaining a positive relationship that nurtures them over time is the key to your marketing success. 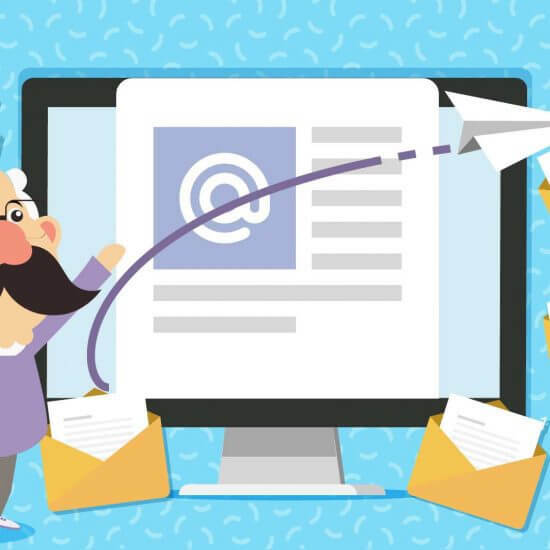 These people may not always have the time to visit your website, so it’s important for you to email them whenever you publish a post, or any content piece that could be of interest to them. 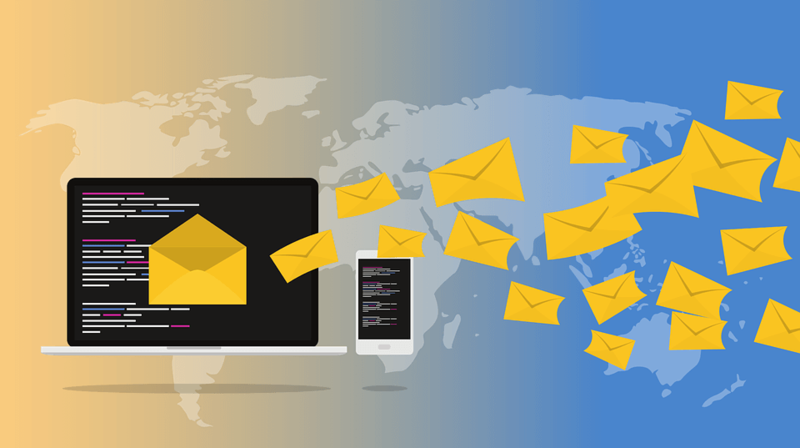 Automate your email marketing by using sophisticated email marketing software like Mailchimp, which can send an email to your subscribers when you publish an article, and follow up with your subscribers in case they don’t open your emails. Include a link in these emails for your subscribers to click so that they can be directed to the relevant part of your website. It’s important to include a clear ‘call to action’ in your emails, so your subscribers know what you’re expecting of them. Never fail to deliver the value your emails are promising to them. 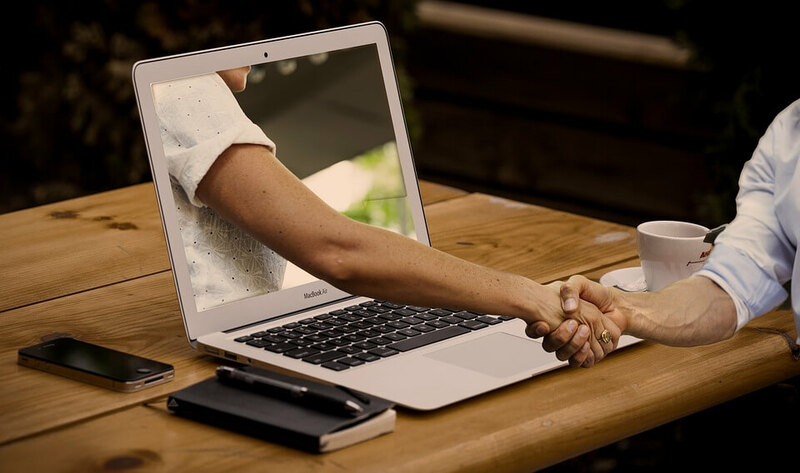 If you’re looking to interact with your audience live, webinars can offer the benefit of connecting with your customers, and enable you to create informational value for your audience. Choose a webinar topic that would be of interest to your audience. If you’re in the coffee business, organising a webinar on making great cappuccino could be a great idea. Make sure you choose a webinar topic your audience is actually excited about to boost registrations. The tricky part with webinars is to market them, and then get people to attend. For this reason, you need to start spreading the word about your webinar a few days before it’s held. Allow the time to send 2-3 reminders prior to the webinar via email and text if you can, so your registrants don’t miss it. We recommend creating solid value in your webinars. A lot of them offer generic information to people, leaving them disappointed. Be different and authentic in the way you conduct your webinars by using it as a medium to really understand your customers and allow them to interact with you. At the end of the webinar, give your participants clear and specific calls to action, so they know exactly what to do next. To generate high-quality traffic to your website, you need to analyse what’s working for you. One way to do this is via Google Analytics. It is an excellent way to see all of your current traffic sources, know more about the traffic’s composition, where it’s coming from, and why. 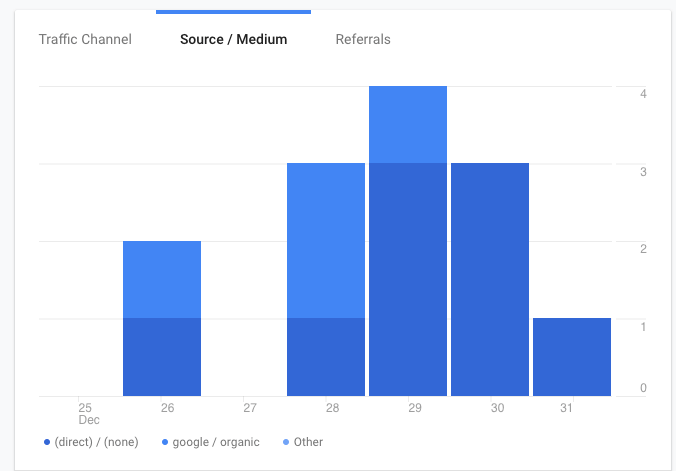 Google analytics will show you the channels that send traffic to your website, traffic sources, and referral sources, to name a few. 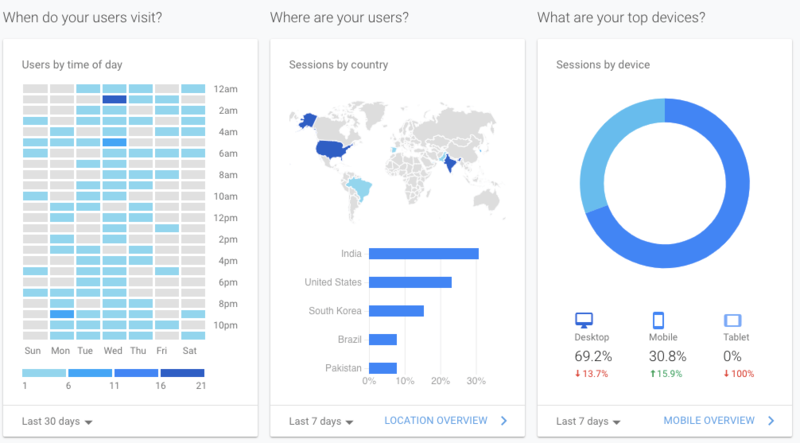 You’ll also learn where your users are, the time of the day they visit your website, and what devices they’re using to access it. This is only the tip of the iceberg! This information can be excellent for making great marketing decisions to boost traffic to your website. You can double down on what’s working, and eliminate what’s not working to save time. Only devote your attention to those channels that are most productive and offer the highest returns. Google Analytics isn’t the only tool that can help you understand your website traffic. You can use a tool like Hotjar heatmaps to understand which parts of your website users spend the most time on. 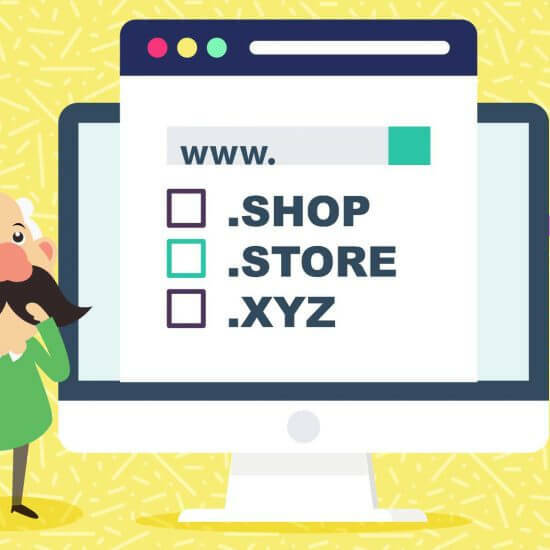 It records user behavior while they’re browsing your website. This can be fantastic as you get a deeper understanding of what website visitors like and dislike about your website, so you can optimize accordingly. 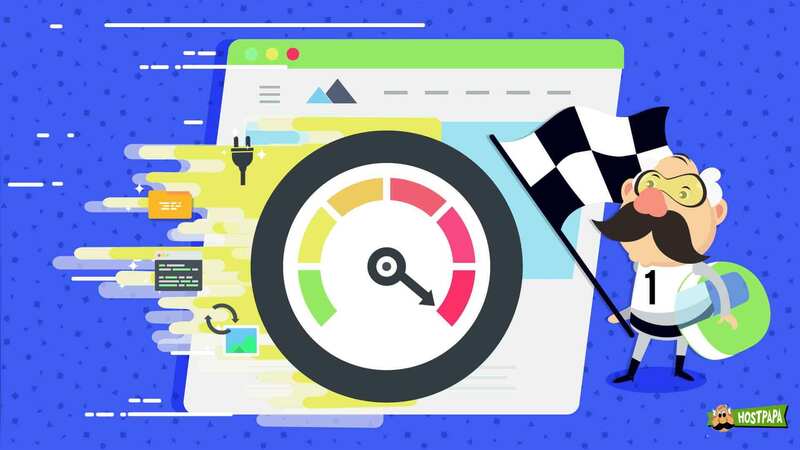 Adopting this sort of agile marketing mindset by testing your efforts, you become a lot smarter about generating free website traffic. 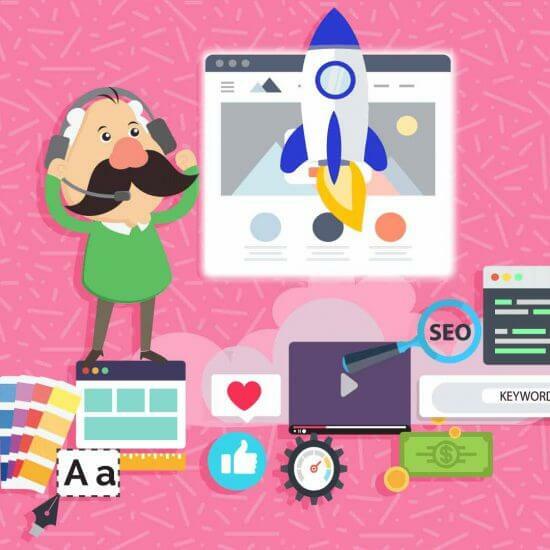 By having a systematic plan to implement the above tips, you will be able to attract plenty of free traffic to your website, overtime. Remember, building free traffic is a marathon, not a sprint race, so be patient until you start to see real results! What are your free traffic efforts? How long did it take you to start seeing results?